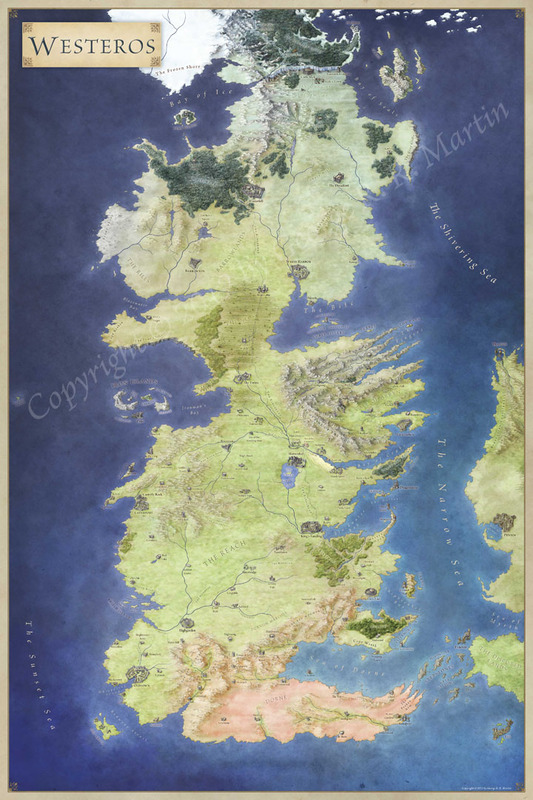 This map was created for the module edition of the second comic by IDW for Dungeons and Dragons – D&D #2: Hide in Plain Sight. 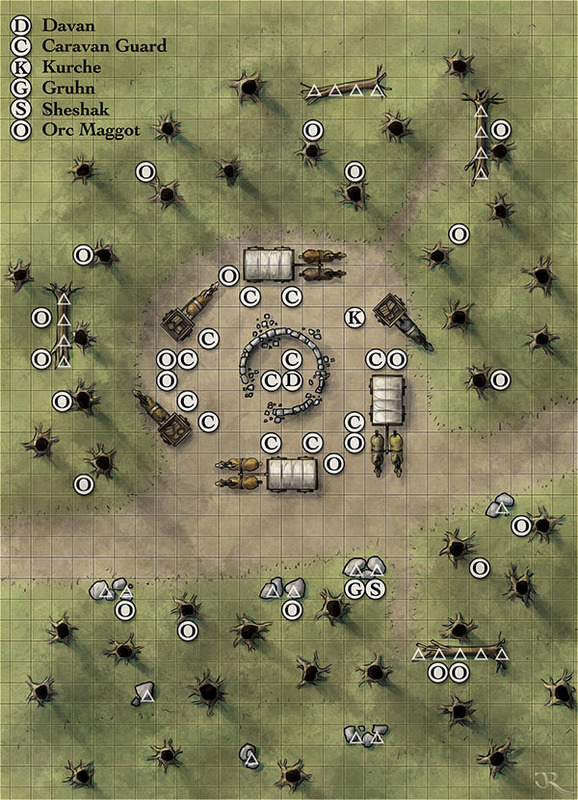 The characters find themselves with traders surrounded by orcs and huddled within encircling wagons. The adventure that accompanies the comic was designed by Christopher Perkins.